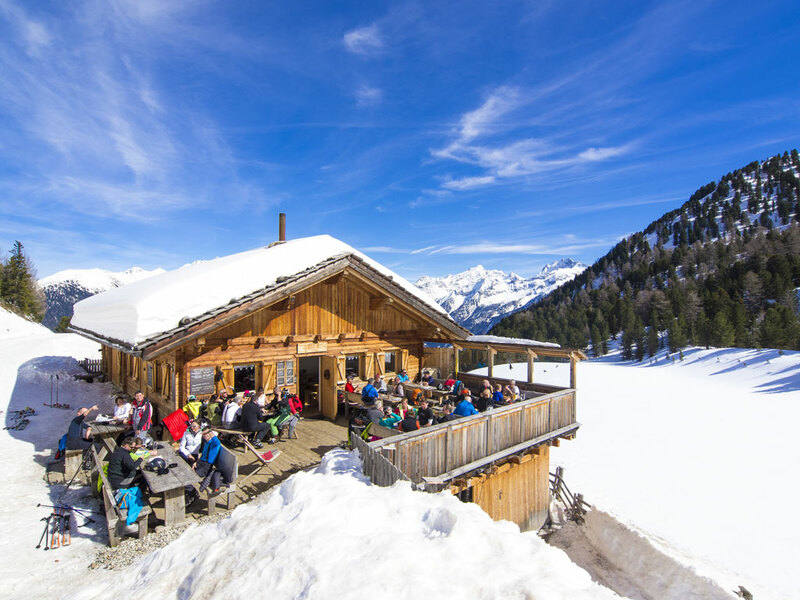 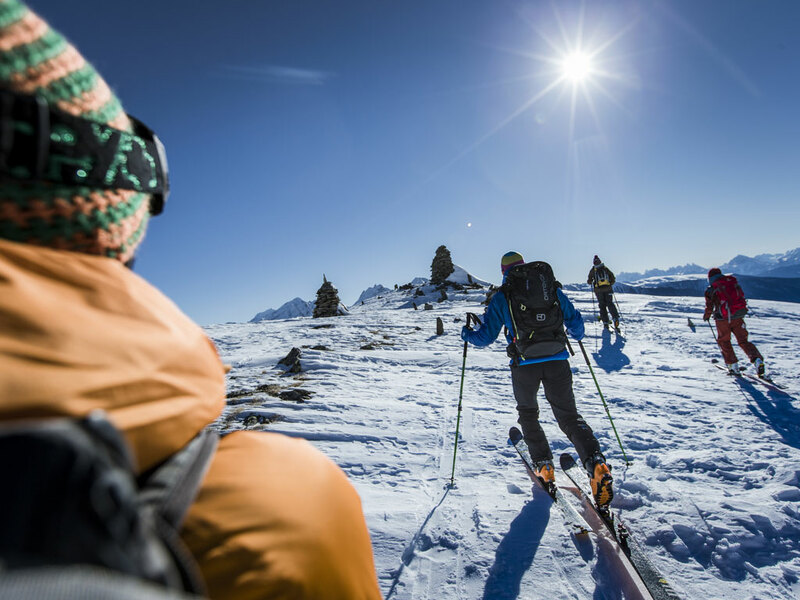 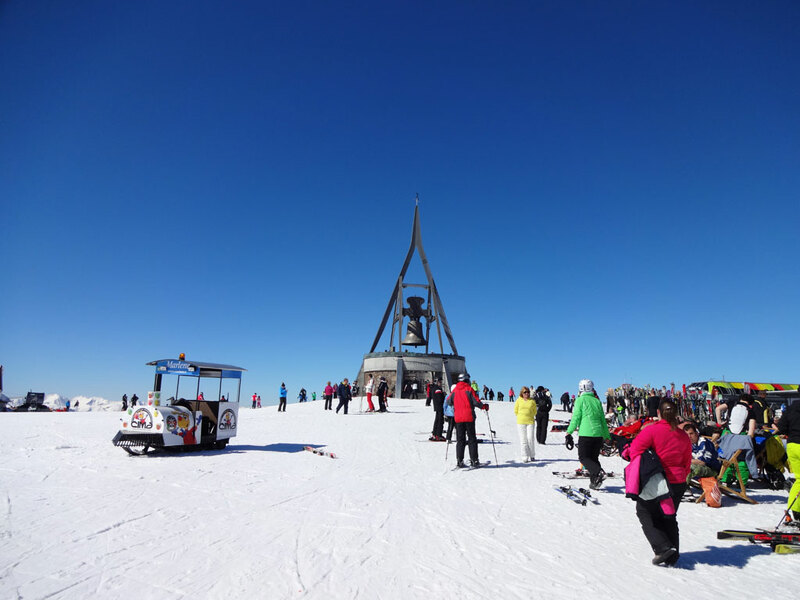 At an altitude of 1022m on a spacious and sunny plateau above the Pustertal, is Pfalzen. 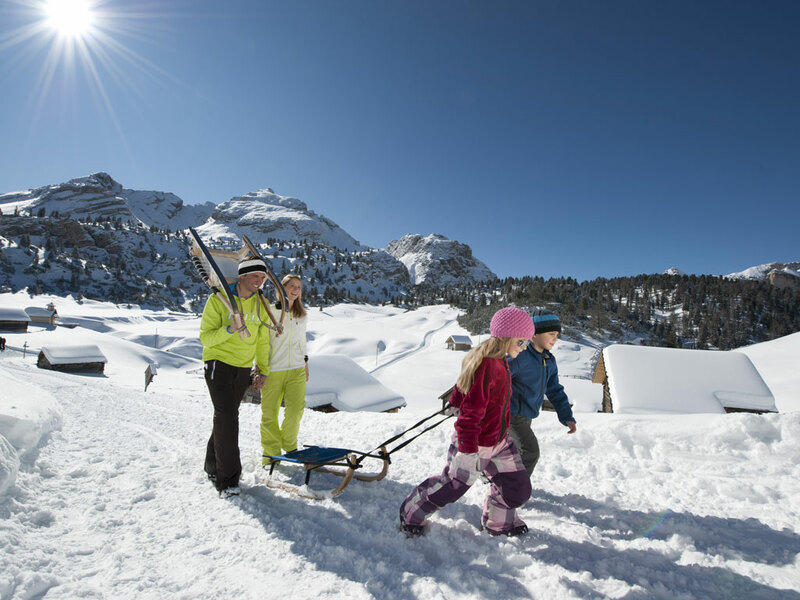 Northwards this small, charming village is protected by high mountain ridges. 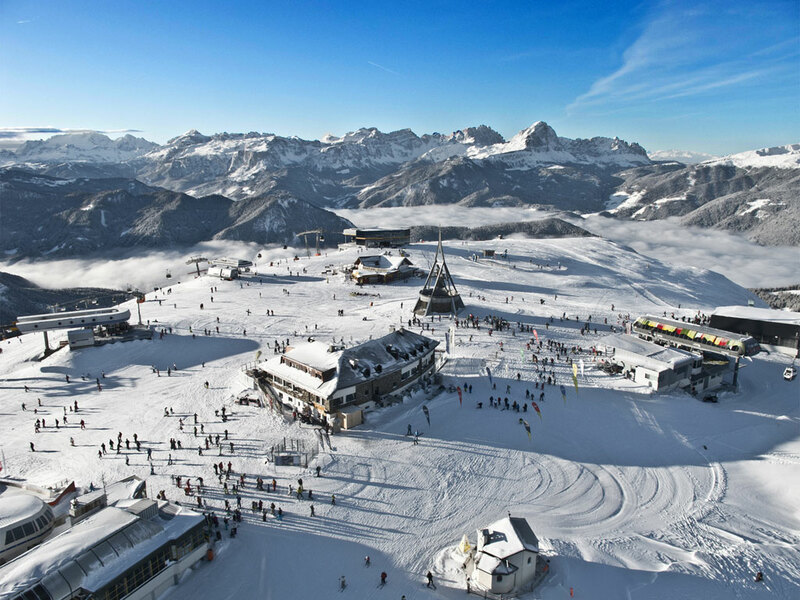 Southwards you are guaranteed a breathtaking view stretching to the peaks of the Dolomites. 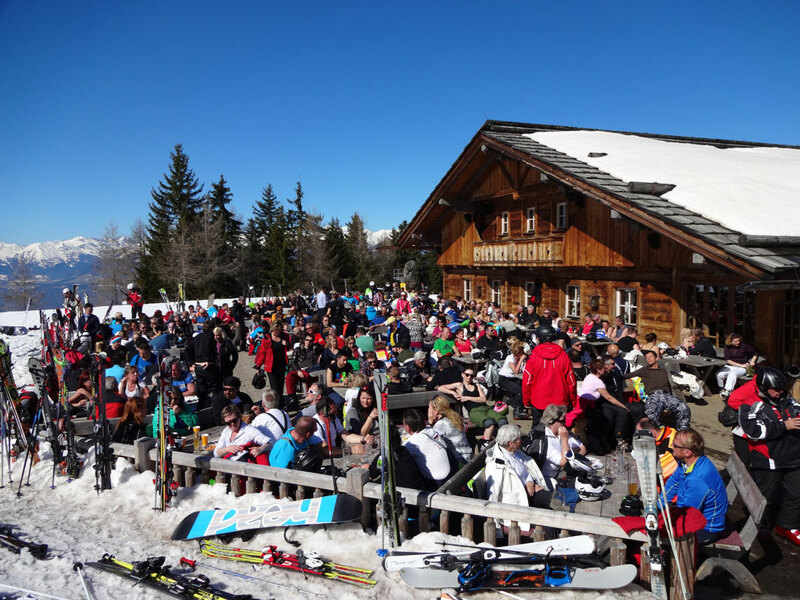 There is hardly any through traffic which means Pfalzen is a quiet ski resort. 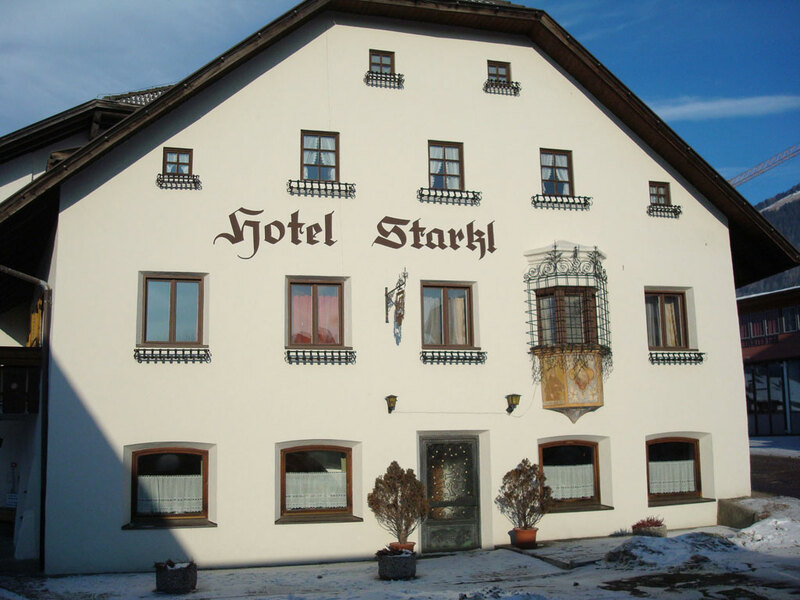 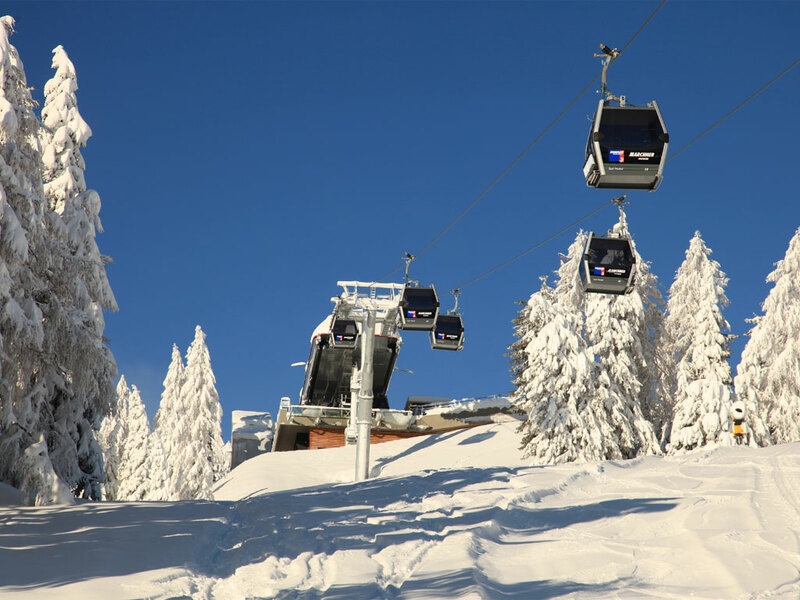 From the village the free ski bus will take you to the valley stations in Reisach within minutes. 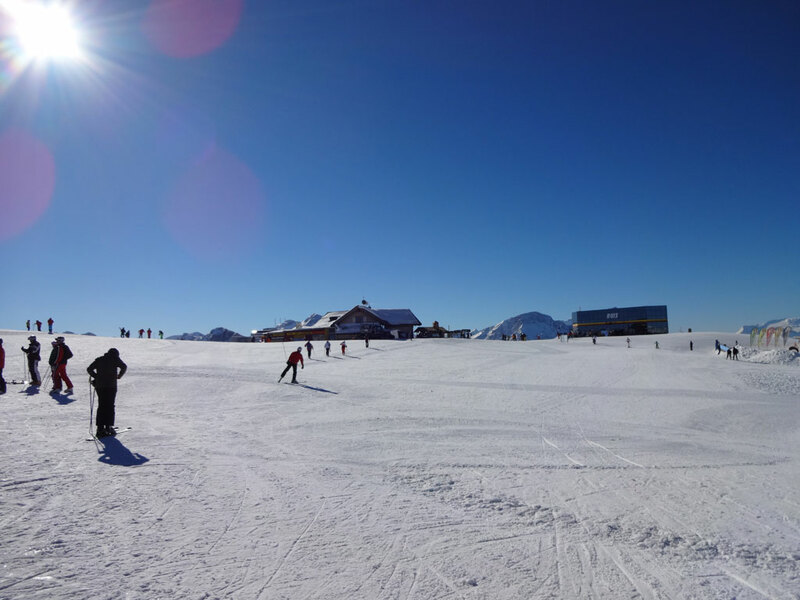 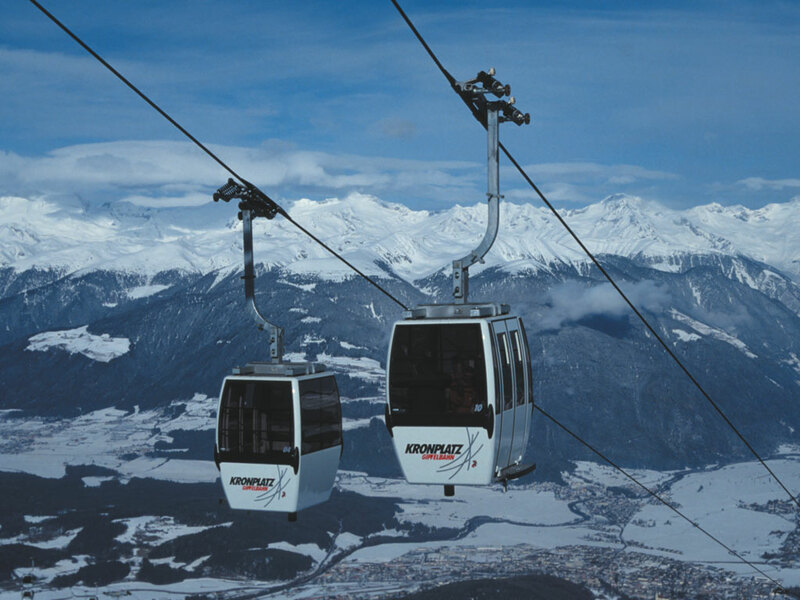 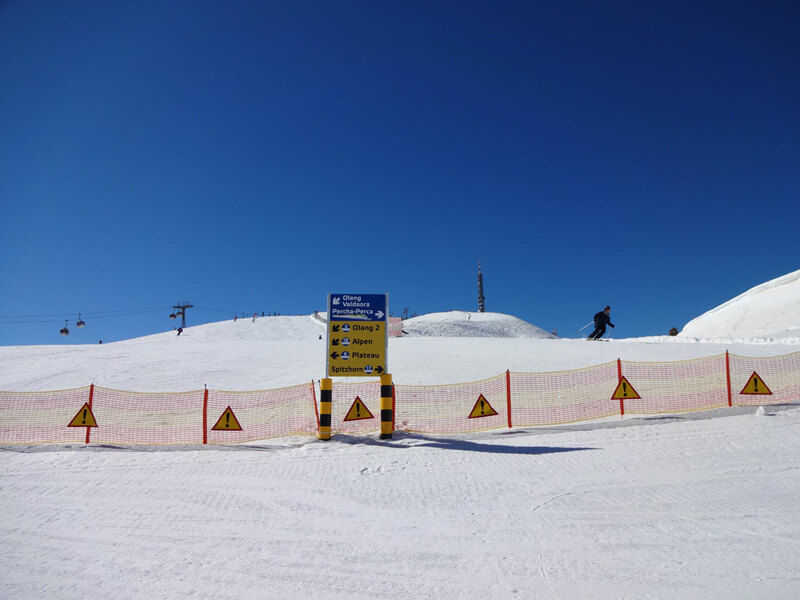 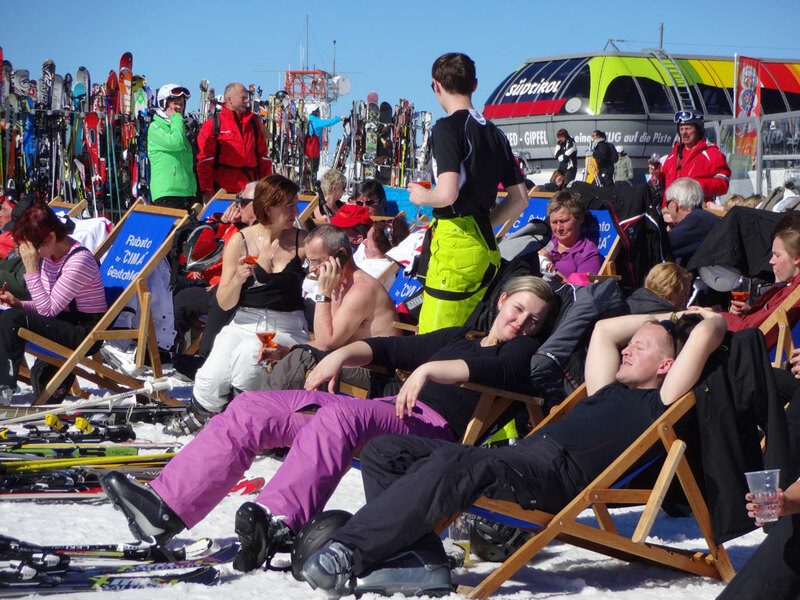 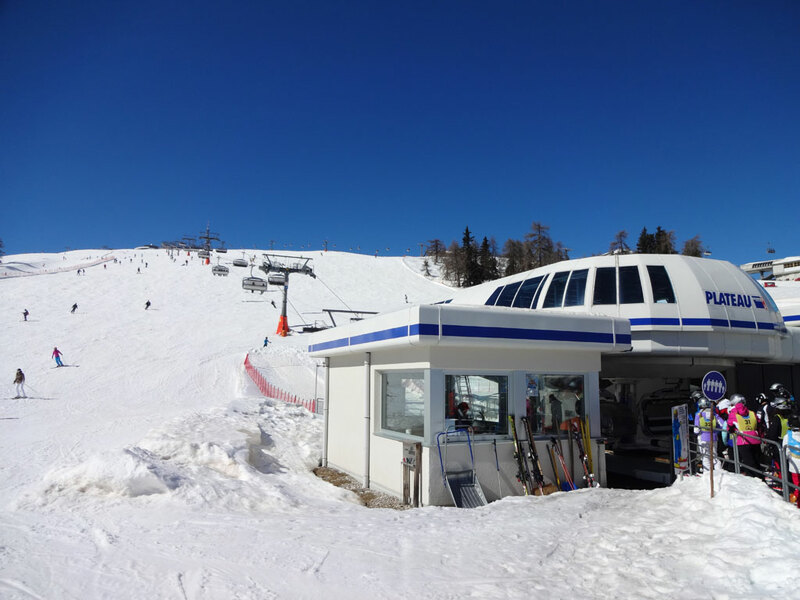 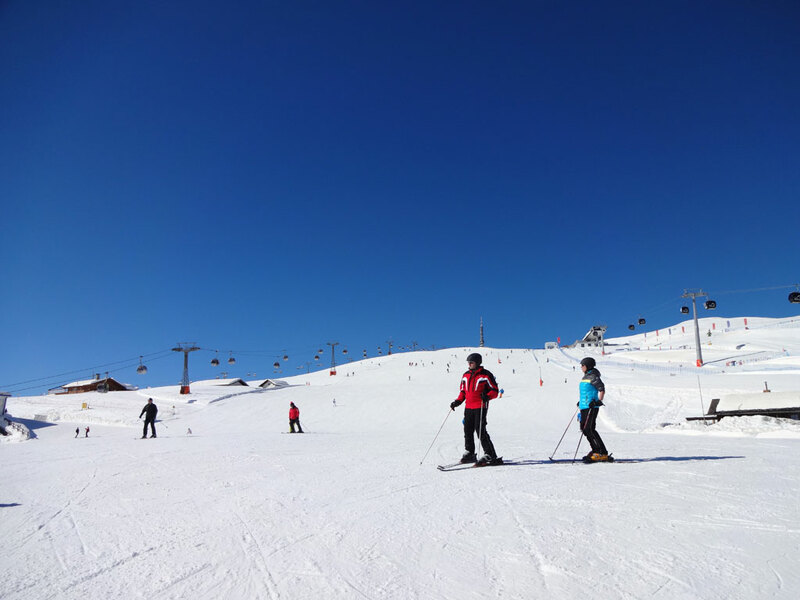 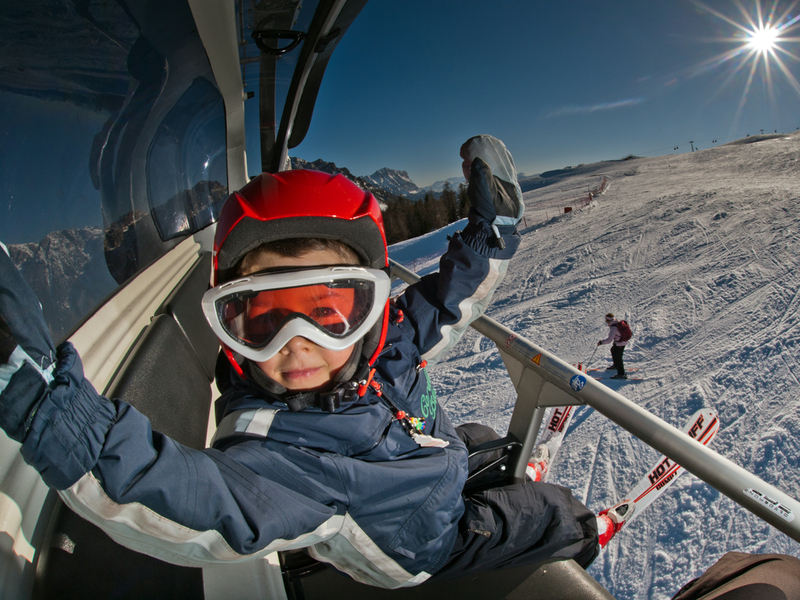 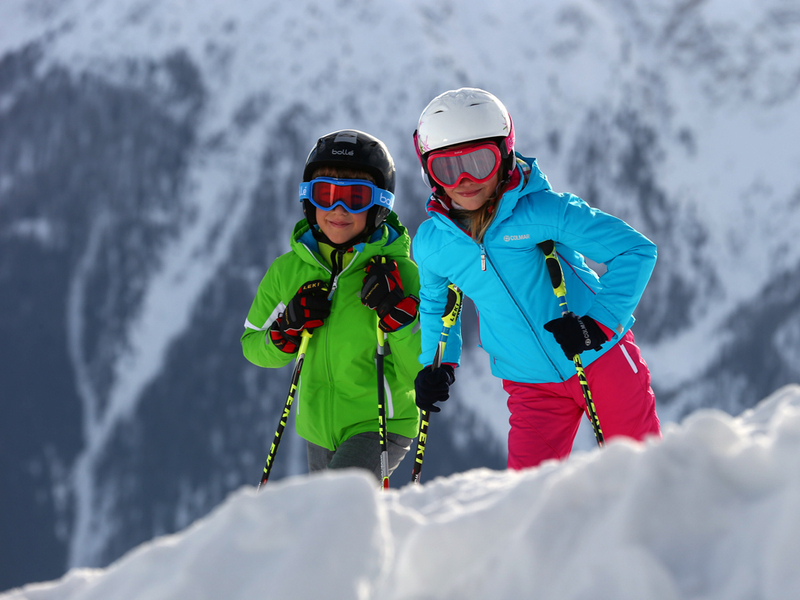 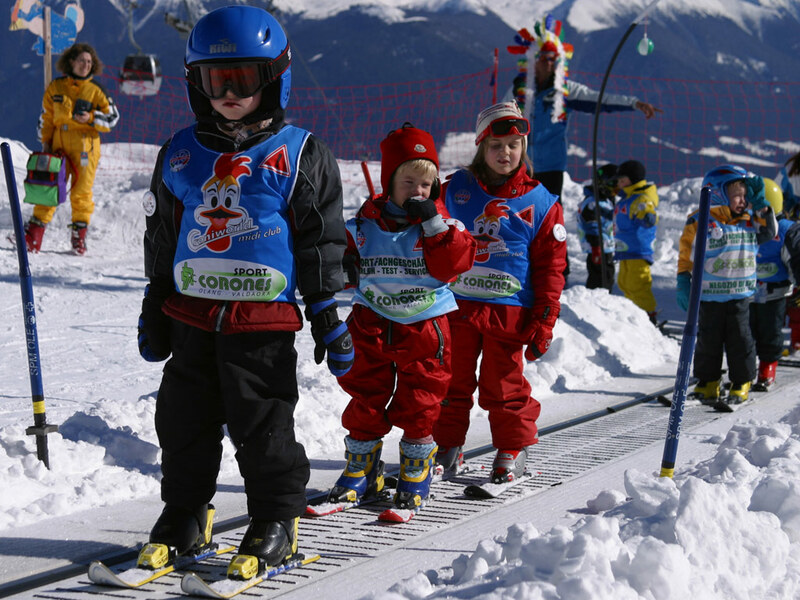 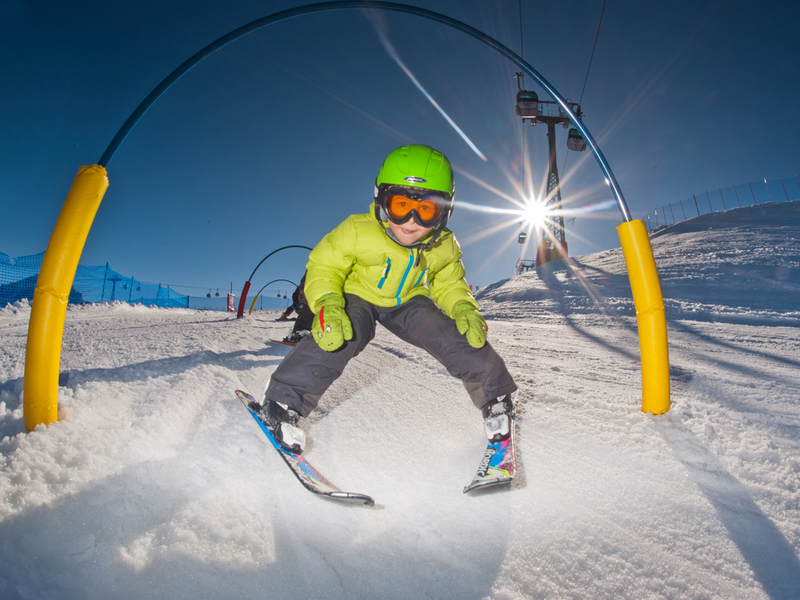 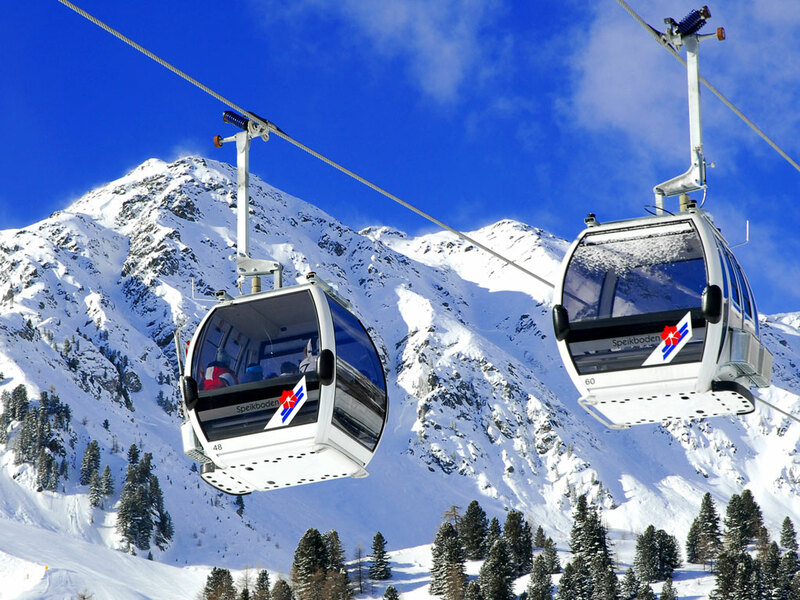 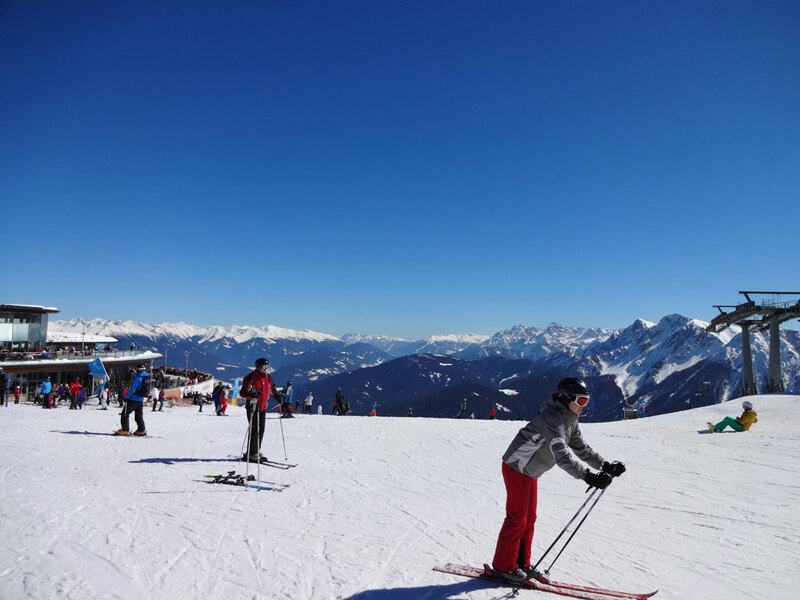 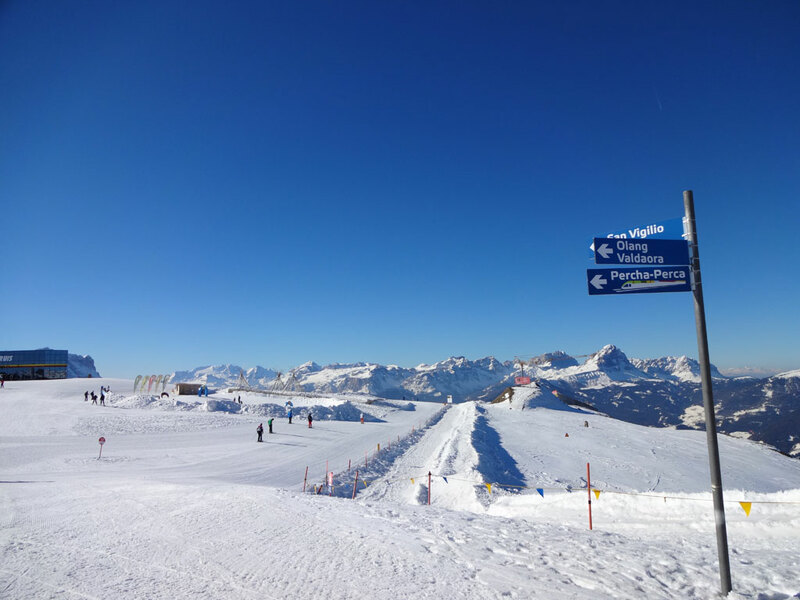 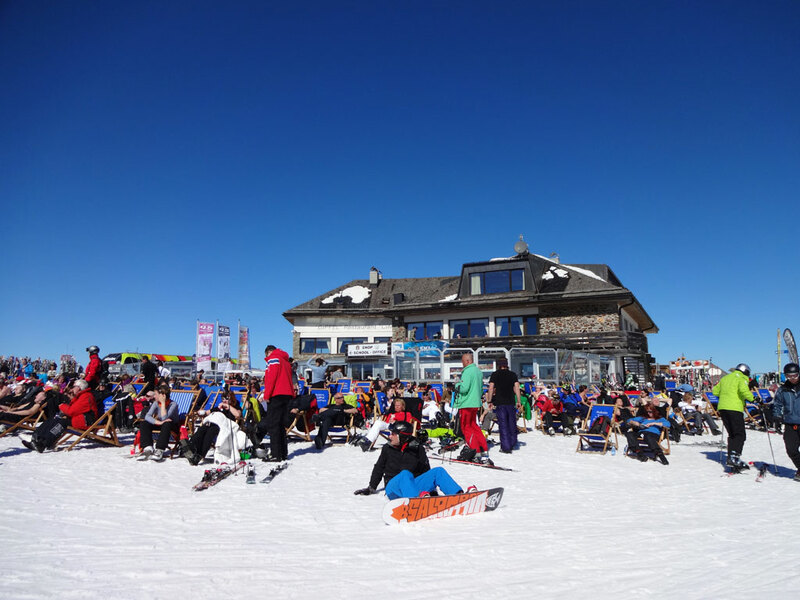 From here a lift leaves for Kronplatz, a ski area with more than 90 kilometres of perfectly prepared ski slopes.